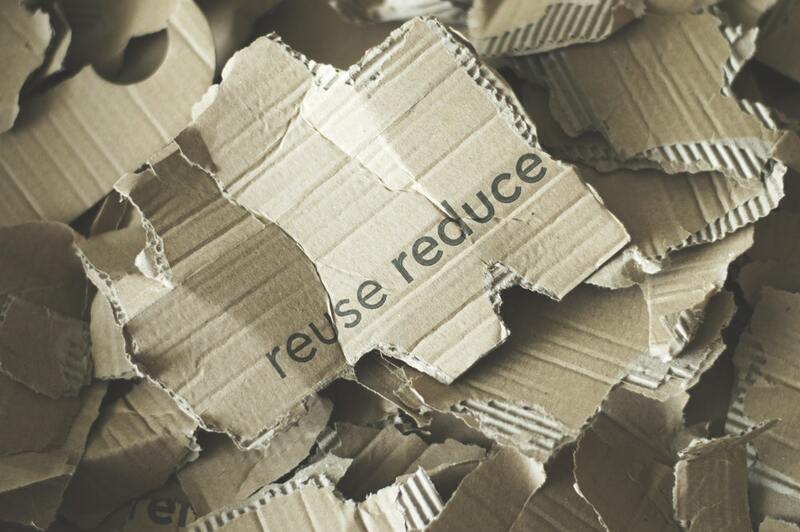 The theme for the 7th Australian Industrial Ecology Conference, to be held in Parramatta from 19 to 21 September, will be connecting manufacturers, recyclers and consumers. The aim of the conference is to create a dialogue amongst all stakeholders in the materials supply chain, showcase and promote industrial ecology projects and inspire further innovation in Australia. During her Solutions on Waste presentation on Thursday 20 September, GECA’s Operations & Finance Manager, Sarah Sannen, will be exploring: how we can build the circular economy, including scaling partnerships and possible models; and the role of GECA Waste Collection Services standard. “The launch of GECA’s Waste Standard is one element of a network of solutions looking to address waste and resources across the entire lifecycle of consumption and production” explains Sannen. Attendees will also have a unique opportunity to tour large facilities that are profitably recovering and reusing materials. The conference is hosted by the Australian Industrial Ecology Network (AIEN) – a network of like-minded individuals, companies and institutions with a common interest in sustainable development through the study and practice of industrial ecology.